Several years ago, a terrible fire broke out at Huembes Market in Managua. 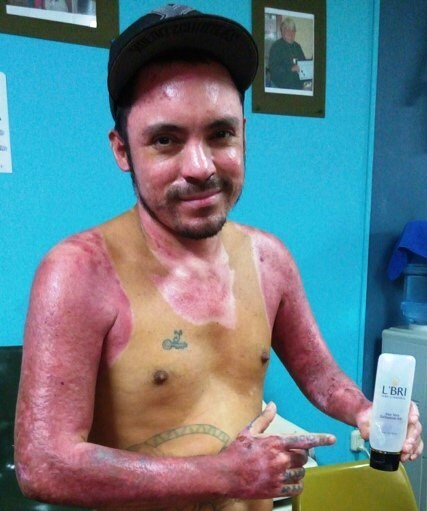 This week, we take time to remember Leandro, one of many who were severely burned and scarred by that tragedy. 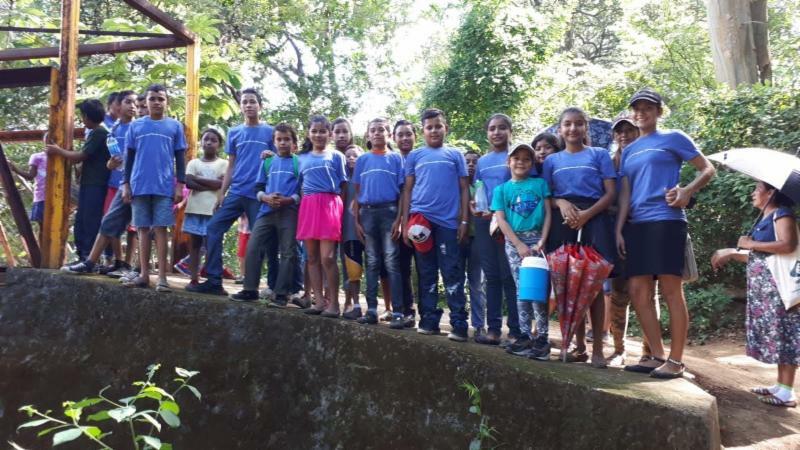 We give thanks to the many people who came together in a variety of ways to do what they could to help in some way, and also to the donors and volunteers who continue to support this project that has made over 500 compression garments for people in need. 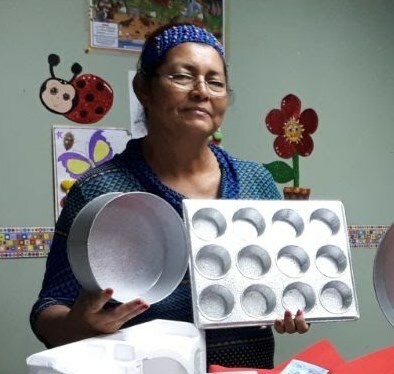 In 2006, Olga Valesquez sent her son Diddman, 11 years old at the time, to the first Sewing Machine Repair class at the Managua Office. 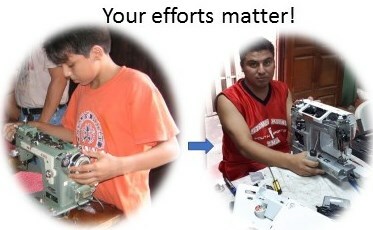 Ever since, Diddman has continued to be valuable, devoted volunteer and is part of the reason this project began by him helping to fix the industrial serger needed for making the garments. 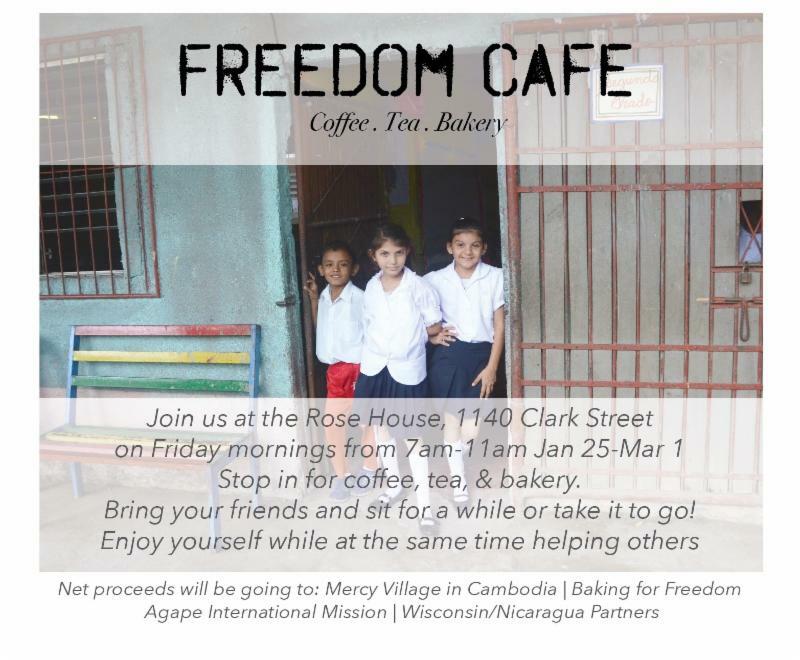 If you haven't been to the Freedom Cafe at The Rose House in Stevens Point, this is the FRIDAY to go as proceeds will go towards building a stove at the Acoyapa Learning Center for their baking classes. Stop by between 7 and 11 am, delicious pastries this week include: blueberry scones, almond croissants, apple/blueberry turnovers, cinnamon rolls and more! Klasinski Clinic shirts are much appreciated and being well used! 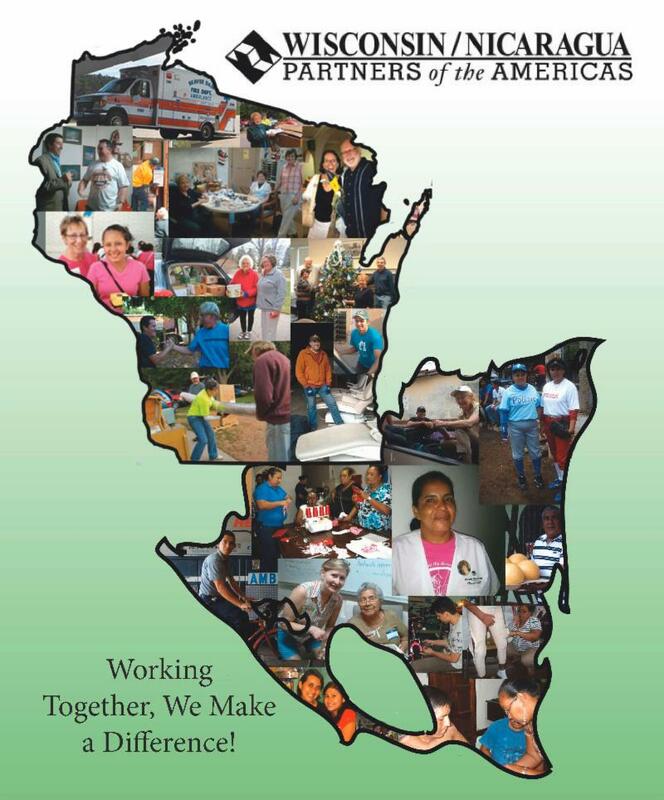 9:00 a.m. to 12:00 p.m. at the W/NP Managua office/June Lemke Learning Center. Tomorrow is Coconut Bread!